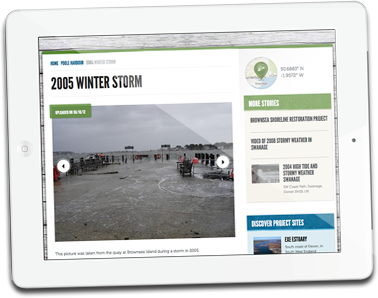 LiCCo Coastal Change Engagement Toolkit | LiCCo. The toolkit is a practical guide to using the LiCCo project approach to engage with coastal communities on coastal and climate change. It is meant as a resource for local champions as well as practitioners. We hope you find it useful and would be glad of any feedback.